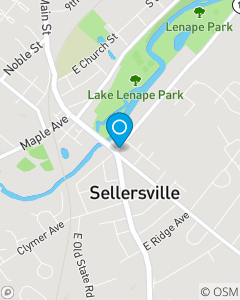 The Gary Nace, State Farm team is proud to serve the Sellersville area with insurance and financial services. We provide prompt and quality insurance services while recognizing customers needs for auto, home, renters, life, health and financial services. Our mission is to make sure that every customer is treated with prompt, accurate and friendly service. We will serve as support as they recover from the unexpected and encourage them as they prepare for the future.